With the improvement of living standards, people are paying more attention to healthcare, but there is still a long way to go to improve healthcare. A usable, intelligent aided diagnosis measure can be helpful for people to achieve daily health management. Several studies suggested that tongue features can directly reflect a person’s physical state. In this paper, we apply tongue diagnosis to daily health management. 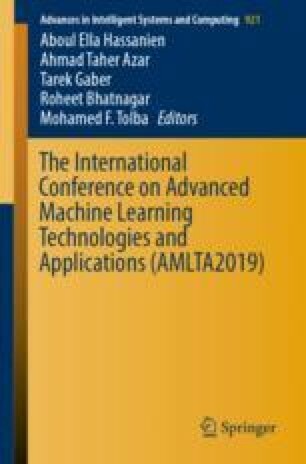 To this end, this paper proposes and implements a classification model of tongue image syndromes based on convolutional neural network and carries out an experiment to verify the feasibility and stability of the model. Finally, a tongue diagnosis platform that can be used for daily health management is implemented. In the two-class experiment, our model has achieved a good result. In addition, our model performs better on classifying the tongue image syndrome compared with traditional machine learning methods. This research was funded by the [Development Project of Jilin Province of China] grant number [20160414009GH, 20170101006JC, 20160204022GX], the [National Natural Science Foundation of China] grant number [61472159, 71620107001, 71232011], the [Jilin Provincial Key Laboratory of Big Date Intelligent Computing] grant number [20180622002JC]. The Premier-Discipline Enhancement Scheme was supported by Zhuhai Government and Premier Key-Discipline Enhancement Scheme was supported by Guangdong Government Funds.